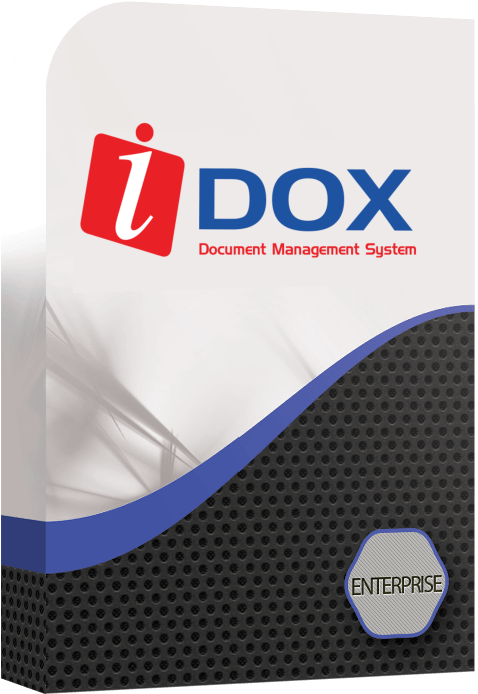 With Idox Enterprise, users have the option of mobility and a global access so no matter where you are, you can manage documents and monitor personnel whenever you need to. Documents can be accessed from anywhere across the globe, where you have access to the internet. This provides convenience of having documents fully retrievable while away from the office. 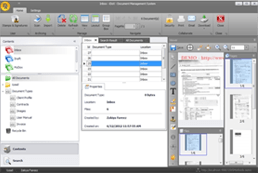 One can simply access, the Document Management System via web browser to search, retrieve and work on documents from the document repository, whether you are using the corporate intranet, logging in from a branch office or connecting from a laptop while in the field.